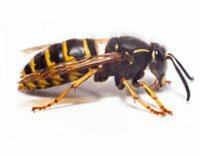 They are robust insects with long antennae and reasonable vision. 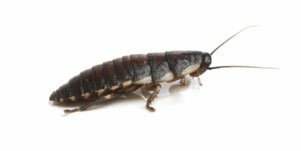 Cockroaches are active, quick moving and may travel up to 50m in search of food. As they are of tropical origin cockroaches will normally live indoors (usually seen at night). 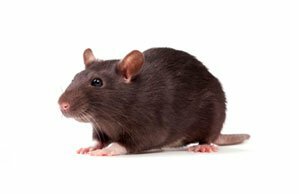 BPC Pest Control, based in Essex provide low cost and effective treatments for all types of cockroach throughout London and the South East. We work closely with domestic and commercial clients, particularly letting agents, estate agents and private landlords. 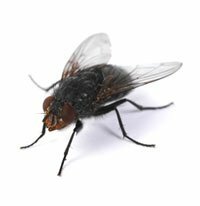 Contact us to discuss our range of pest control services including fleas, wasps and flies. The American cockroach is approximately 35mm in length and a reddish brown colour, with a yellow margin to the thorax. The male and female are both winged. 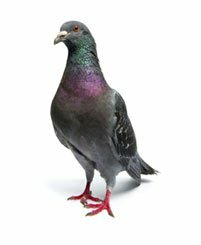 They are found mainly by docks within heated buildings. The German cockroach is approximately 12-15mm in length and a yellowish brown colour, with both sexes winged. The German cockroach requires warm, humid conditions and are good climbers. The oriental cockroach is approximately 25mm in length and a dark brown colour. Only the male will be winged. They have adapted to cooler building and some colonies may live outdoors. Within a building oriental cockroaches will seek warm, dark harbourage. As with most insects, cockroaches will be attracted to foodstuffs which have been left lying around. Try to ensure that all food scraps are cleaned up on a regular basis. Cockroach extermination will require a bait gel being placed in the common areas where the insects may frequent. This will include (but is by no means limited to) kitchen or boiler cupboard hinges and the rear of electrical equipment (toasters, microwaves, fridges etc.). This is a poisonous gel which will kill cockroaches that eat it. The live cockroaches will then eat the dead ones and will becoming poisoned themselves, creating a repeating cycle. Insector monitor traps will also be placed in the areas which will trap the cockroaches.